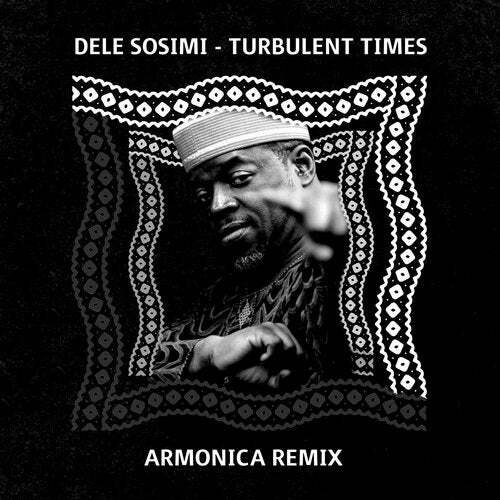 MoBlack Records have a real beauty in their hands with this outstanding remix of Dele Sosimi's classic song "Turbulent times" by Italian duo Armonica. Beyond the shadow of a doubt, Armonica deliver a jaw-dropping re-imagination of "Turbulent times" that stays true and respectful to the original yet transforms the song into an utterly tantalizing afrotastic summer anthem. review by Mike Fossati "Spirit of House"